Under the umbrella of Bruce Douglas, Ultratape has become a known name for producing high-quality adhesive tapes for an array of industries in the UK and European markets. The company started its production to cater to high technology-based industries like; Semiconductor, Pharmaceutical, Aerospace, Medical and others. They have a specialised manufacturing facility with Clean Room Certification to ensure the products are clean, Particle-Free and Residue Free. 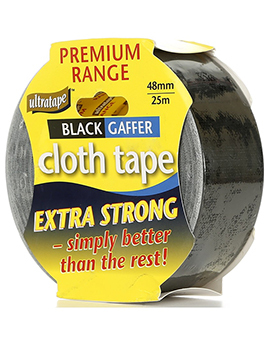 Their high-quality range of adhesive tapes caters to all small engineering needs, DIYers and heavy-duty industries. 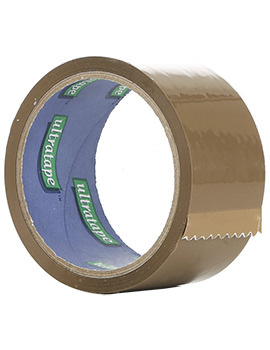 In the market of self-adhesive tapes, Ultratape has fulfilled the demand of the industrial market for over 40 years in the UK and Europe. The company brings forth their products in professional packages, customised to your needs. They contain user descriptions and full instructions for providing easier services to their customers. 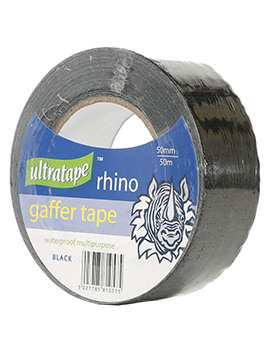 Ultratape has an all-encompassing range of adhesive tapes, dispensers and general packaging accessories for DIY and construction needs. The tapes come in various options, like; clear, coloured, invisible, double-sided, and much more. 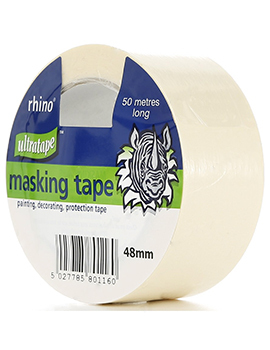 They have come to become the biggest suppliers of adhesive and non-adhesive tapes in the market. 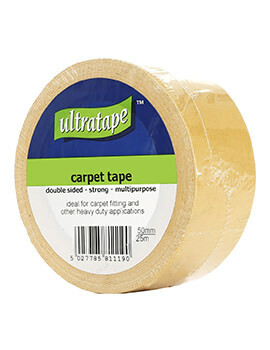 Ultratape delivers quality products with value for money for its customers. 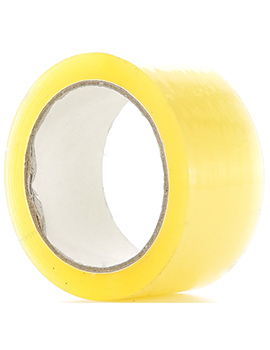 The company’s wide variety of tapes are made of rubber, acrylic, silicone, and polyurethane to suit the various requirements. Their CleanRoom Certified tapes are designed to fulfil the requirements of Cleanroom construction, wafer process construction, barrier tapes or sterilization applications. They also offer coating and calendaring solutions for various applications. 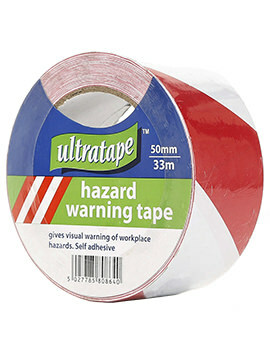 Adhesive Tapes: The Company manufactures adhesive tapes for an array of applications in industrial and DIY functions. They manufacture various single and double-sided products for masking and electrical purposes. They can also be used for designating critical areas to create temporary walls and colour coding. 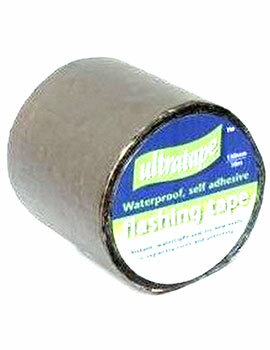 They are the perfect choice for all your taping needs. Labels: Ultratape fabricates critical environment labels that have been used for Semiconductor, Data Storage, Biotechnology, and Pharmaceutical cleanrooms. These products are 100% synthetic facestocks crafted and ensure no contamination. Bespoke Solutions: The Company also manufactures customised product packaging to suit your business. They help you develop solutions that are best for your needs. Tape Dispensers: You can find the duty label dispensers or a simple DIY one for cleanroom use, to avoid any scratches or flakes during the transfer. Sample Kits: The Company provides sample kits for certain product segments to help you figure out the best solution for your use. You can get customised samples to find your perfect need. Why Select Buildworld for ultratape Products? 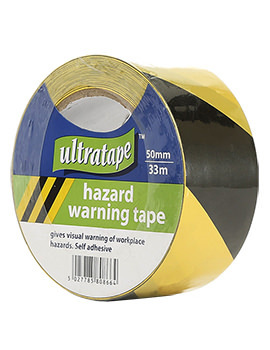 Buildworld brings to you a wide selection of adhesive tapes by Ultratape to one platform for all your professional and DIY requirements. We help you find the perfect product from a full gamut of Ultratape products. 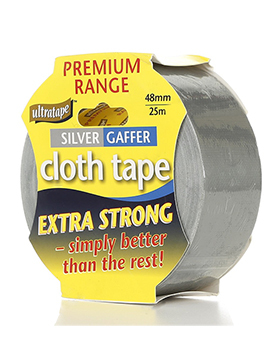 We are a one-stop shop for all your adhesive or non-adhesive tape requirements for both home and office – all at the most competitive prices. We stock the best quality products of all the reputable brands in their respective categories to help us serve you better.